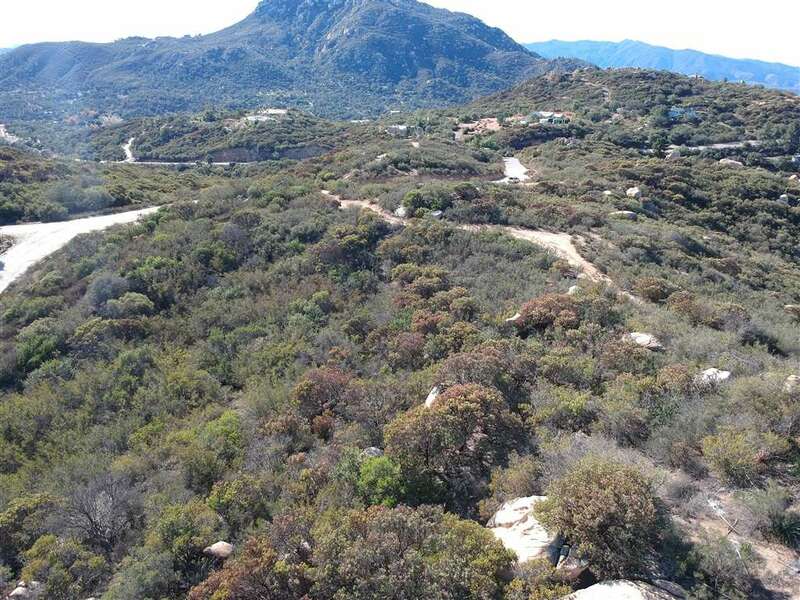 VIEWS, VIEWS and MORE VIEWS!!! 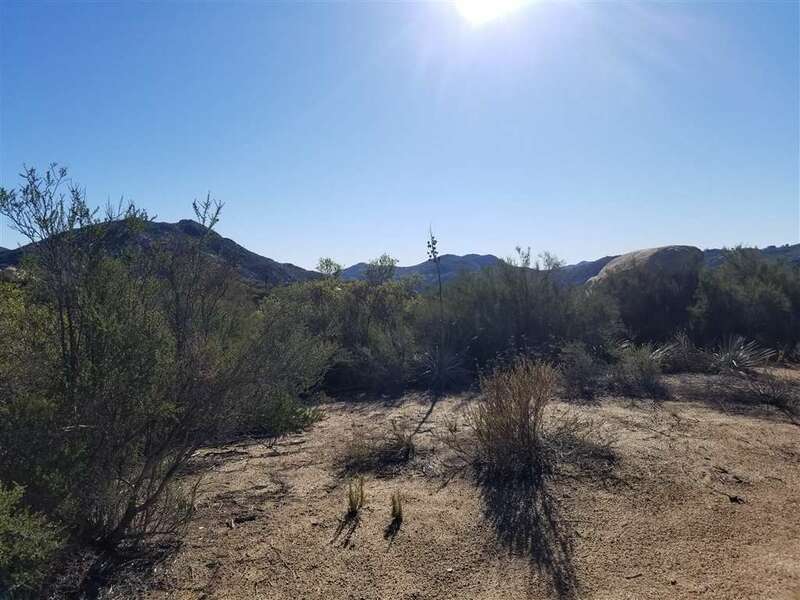 This 80.15 Acres consists of 9 parcels perfect for multi-generational families, builder, developer or investor. 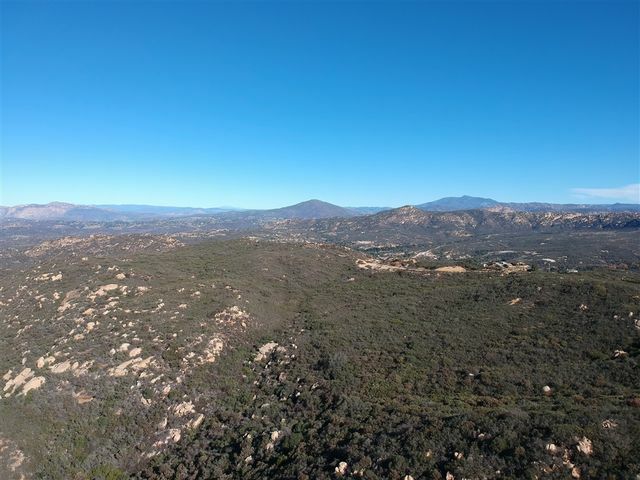 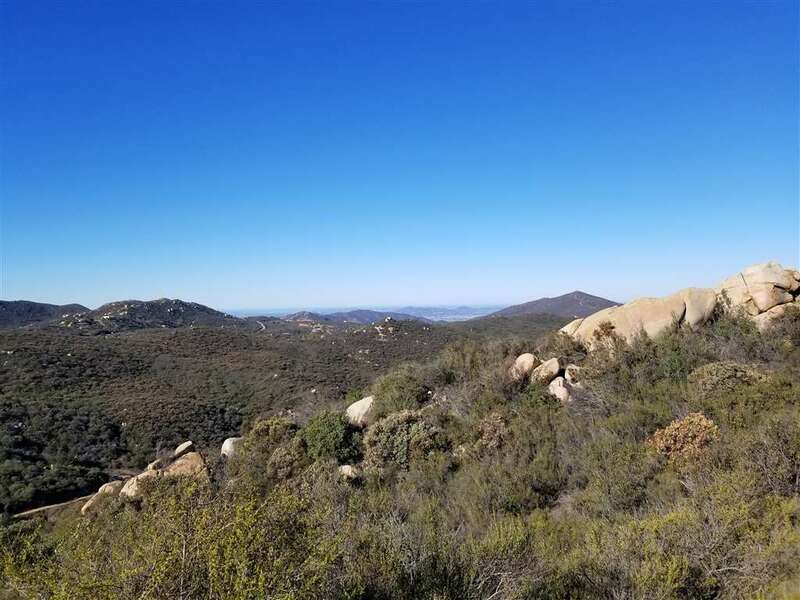 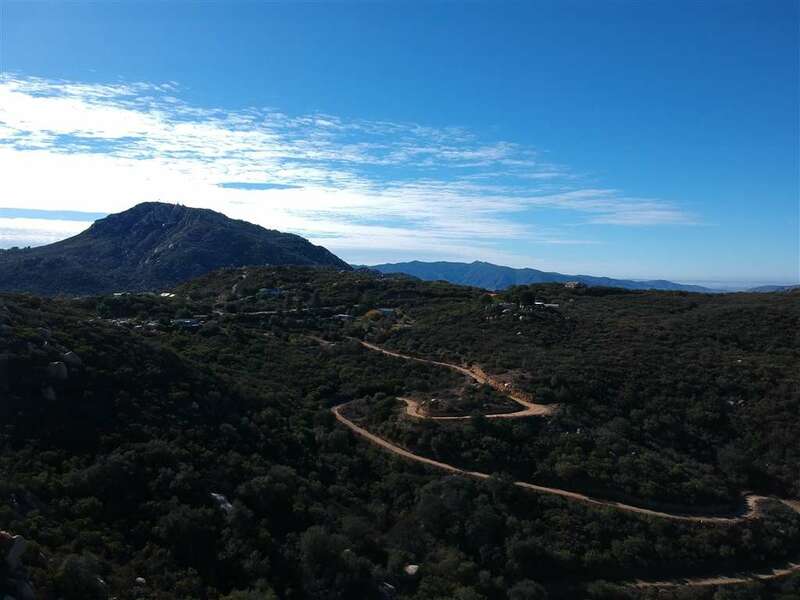 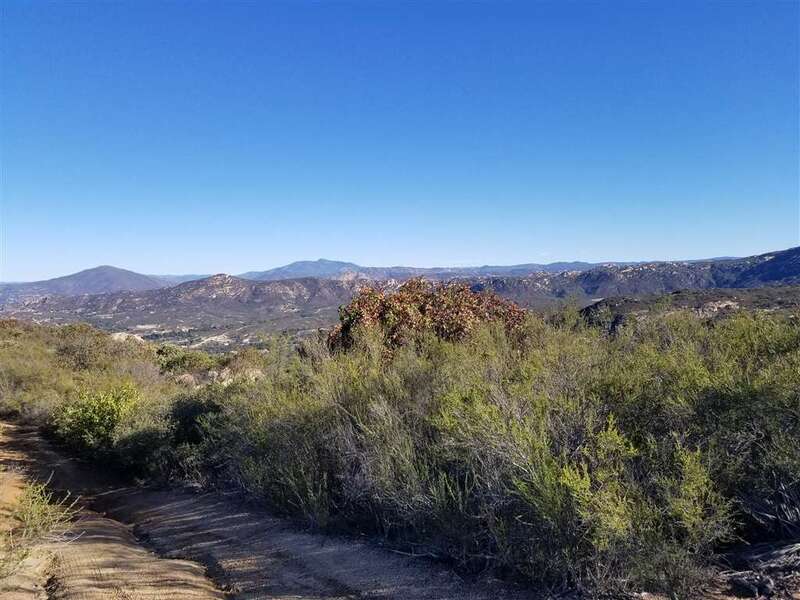 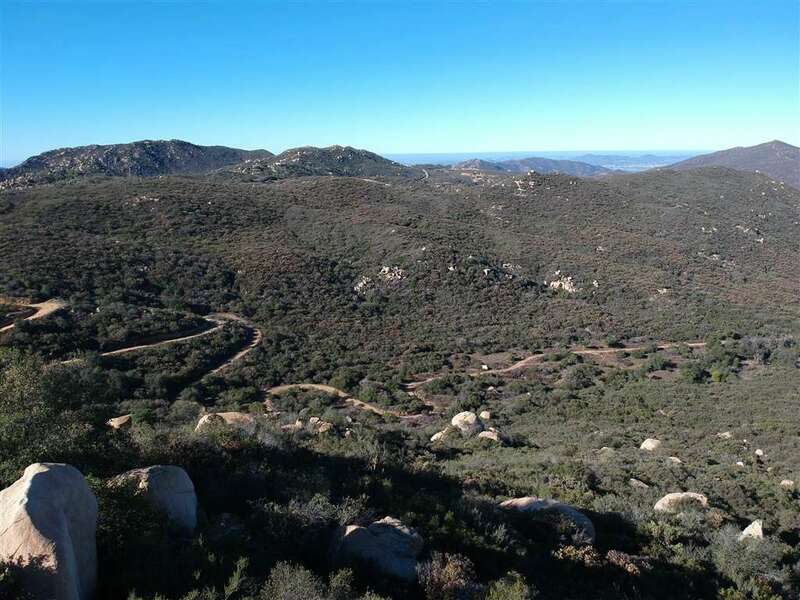 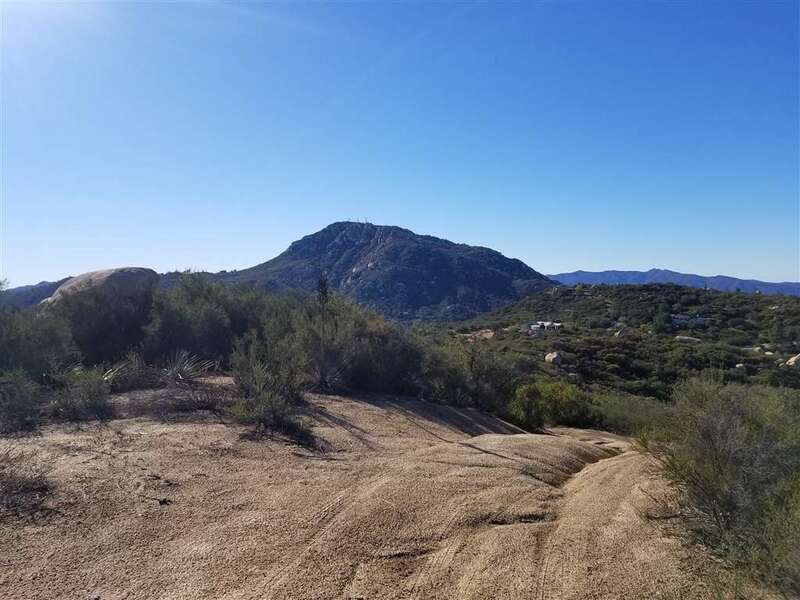 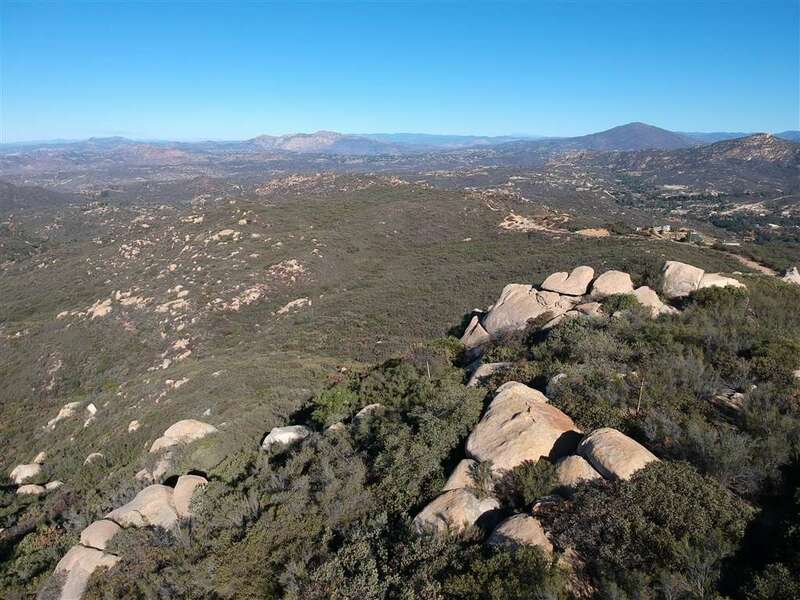 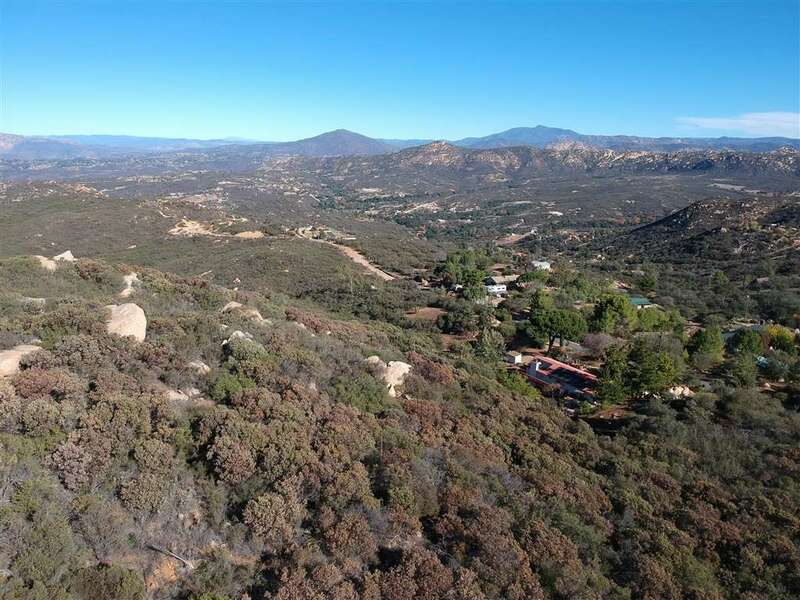 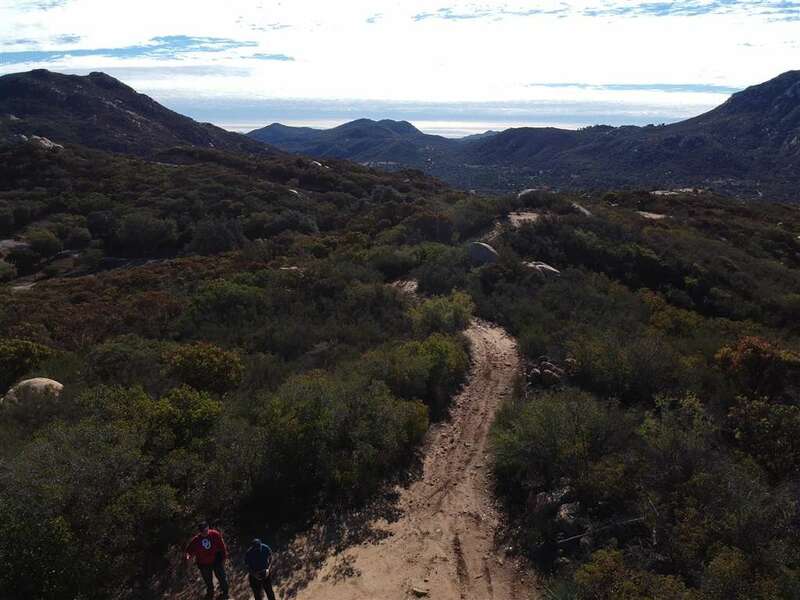 If you are looking for the BEST Jamul has to offer, look no further. 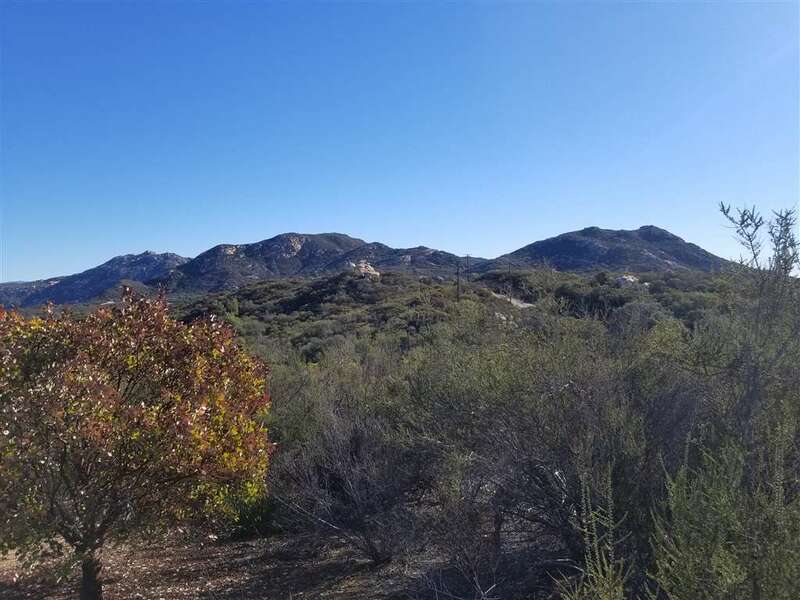 Only 30 minutes from downtown San Diego with spectacular 360 degree views of the ocean, the Coronado Islands (Baja Mexico), Mt. Baldy east of LA and the San Gorgonio Wilderness. 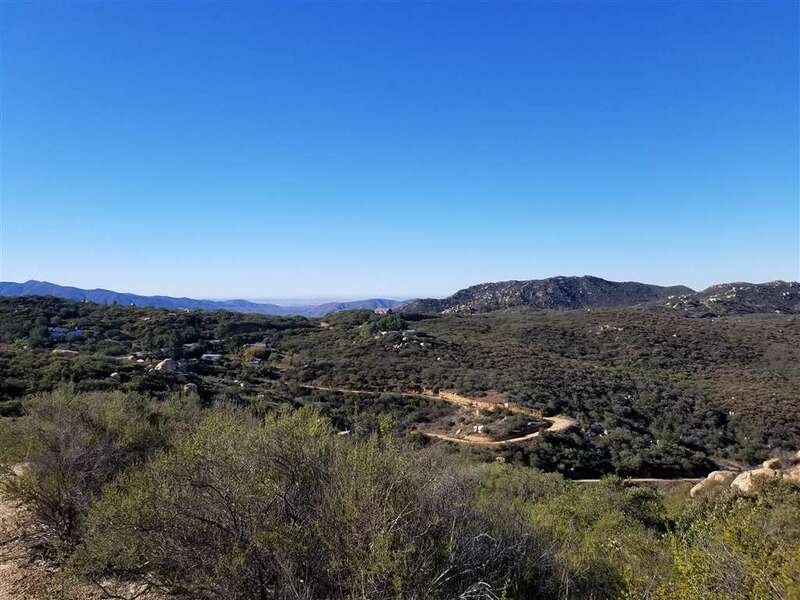 Cool breezes and more views. 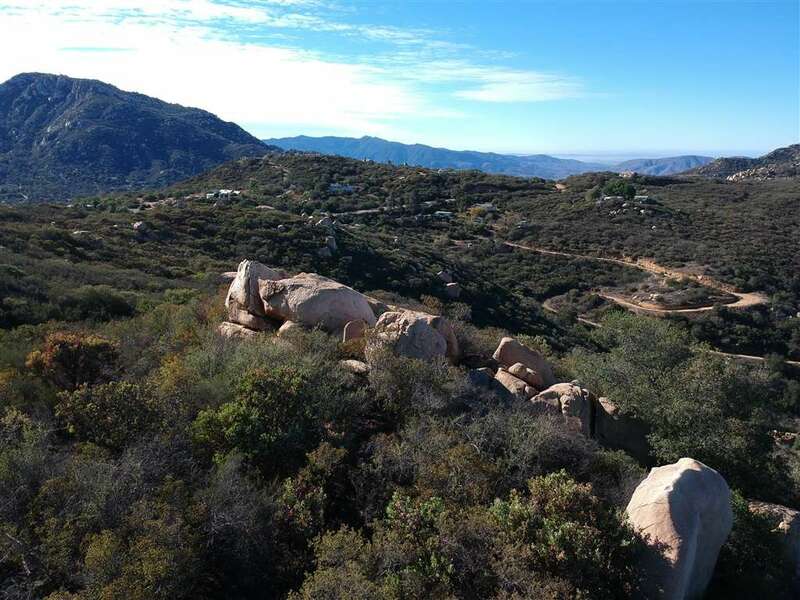 APN #’s are 599-290-01-00, 02-00, 03-00, 04-00, 05-00, 06-00, 07-00, 08-00, 09-00.